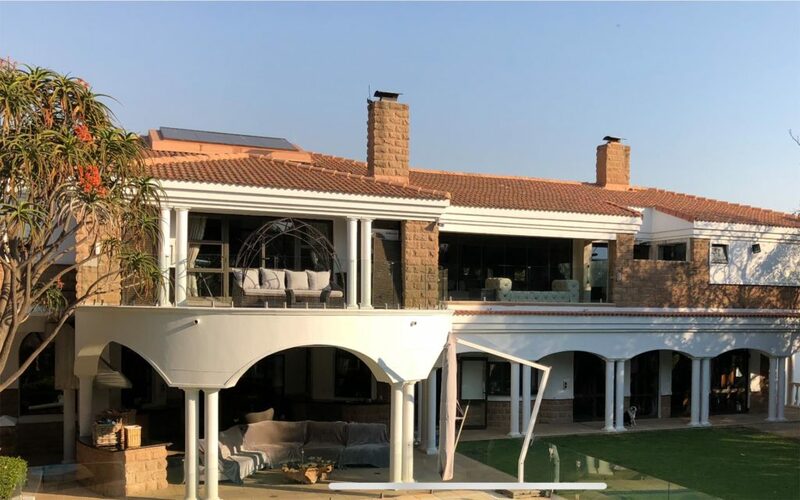 Universal Roofing – Roof Repairs and Waterproofing – Experts in waterproofing of all roof types, roof repairs, ceiling repairs, seamless guttering, insulation, roof painting, painting of homes, skylights installations and roof maintenance. We are experts in waterproofing of all roof types, roof repairs, ceiling repairs, seamless guttering, insulation, roof painting, painting of homes, skylights installations and roof maintenance. 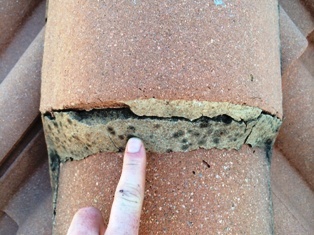 Broken tiles, chimney leaks, leaking gutters, perished waterproofing membrane, cracked tiles, rusted screws and bolts and sun damaged waterproofing can leave your roof vulnerable to water damage, leaks and open to nesting insects such as borer bees and termites who love damp wood. Are you buying or selling a Property? We provide expert roof advice and roof reports that are accepted by insurers and banks. Don’t be left out in the Dark – get a roof report today. 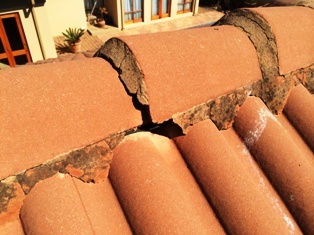 Roof Repairs are often an unforeseen expense – especially when buying property in winter only to find that the roof is leaking during the rain season? We at UNIVERSAL ROOFING pride ourselves in the superior roofing service that we have been offering our clients over the past 4 Decades. Our services include waterproofing, roof repairs and maintenance, painting, flat roofs, tiled roofs, IBR and corrugated steel Roofs, concrete roofs, slate roofs and leak repairs. Universal Roofing will also repair your ceilings, gutters, fascia boards and barge boards. We are registered with the Master Builders Association and the Dampproofing and Waterproofing Association of South Africa. Popular Mechanics© 2011 Breakthrough awards salutes 10 products that represent the highest standard in innovation and execution. Universal Roofing utilises TiO2 (Titanium Dioxide) in our Uni-Flexx waterproofing system, which reacts with and neutralizes NOx (nitrogen oxide) particles in smog. The by-product is a harmless precipitate that accumulates on the roof and washes away in the rain. That is pollution removal at its best. No Machinery, moving parts or other energy input other than sunlight. Its just a clever, air-cleansing chemical reaction. The solution was awarded 7th place to a similar roofing company in the USA. 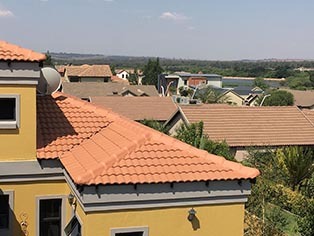 Universal Roofing is a proud and good standing member of the Dampproofing and Waterproofing Association of South Africa and Senior Senior Senior Members of the Gauteng Master Builders Association. Contact us at receptionjhb@universalroofing.co.za or phone one of our branches directly. A friendly consultant will arrange a convenient date and time for a representative to meet you on site for a free inspection. No delays – once your quotation is signed and faxed back to us, your order will be allocated to one of our professional maintenance teams. We have over 60 vehicles in our fleet, and approximately 2km of ladders!